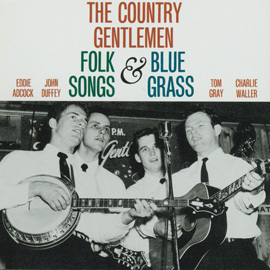 2018 vinyl reissue remastered from the original 1957 master tapes, packaged in classic Folkways-style tip-on jackets with original liner notes. 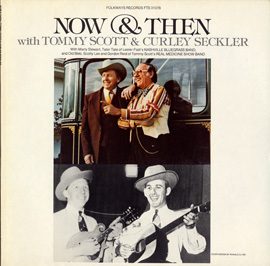 Although there is debate among musicologists and banjo players as to who “invented” the three-finger style of five-string banjo playing, there is no disagreement that the style was popularized by Earl Scruggs in the late 1940s and early 1950s. 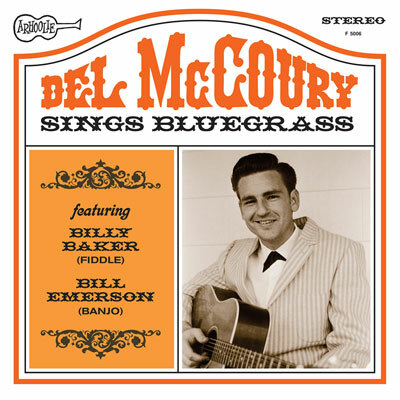 The three-finger style enabled banjo players to play harmony and to solo on bluegrass tunes and songs. 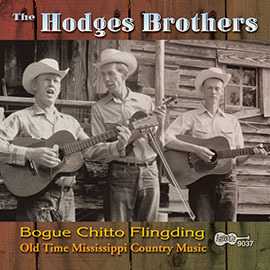 This 1957 release assembles examples of the three-finger style by bluegrass banjo players including Scruggs’ older brother Junie and Snuffy Jenkins, who may have had an influence on the style as well. 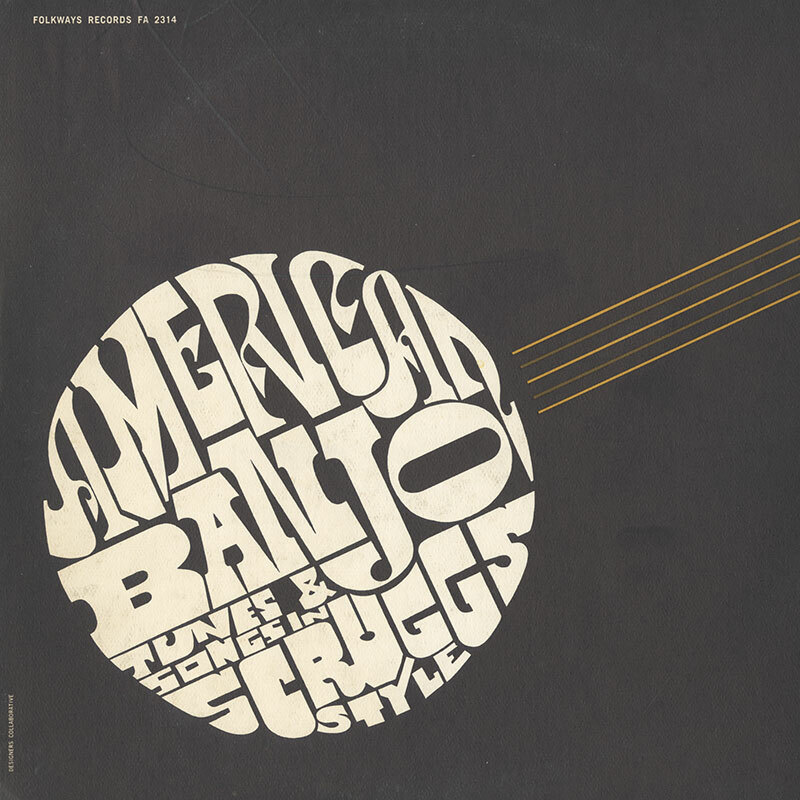 The vinyl reissue of American Banjo includes the original liner notes and is part of Folkways Records’ 70th anniversary celebration series, revisiting some of the most iconic and influential albums released on the record label. 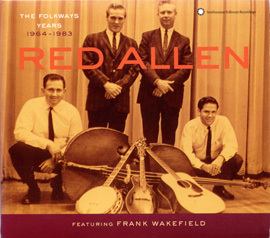 This recording was partially reissued with additional tracks and liner notes in 1990 as Smithsonian Folkways Recordings 40037. 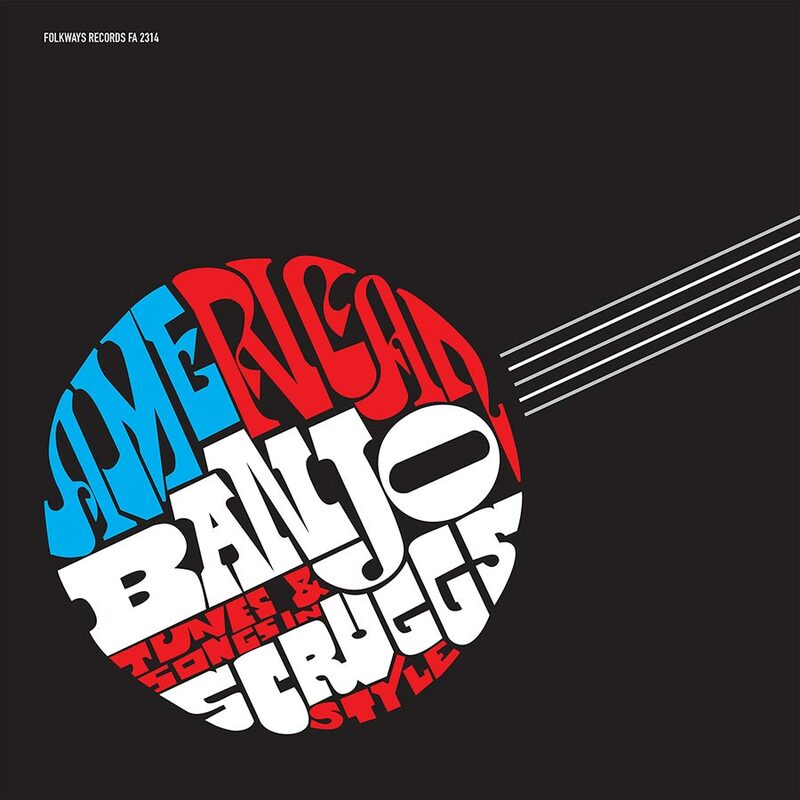 We are offering the vinyl reissue of American Banjo: Tunes and Songs in Scruggs Style, Dock Boggs: Legendary Singer and Banjo Player, and Pete Seeger Goofing-Off Suite as a Vinyl Bundle with Bonus Folkways Slipmat.